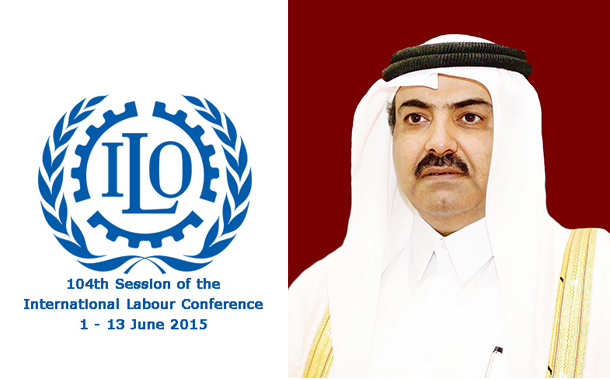 Qatar Chamber (QC) has taken part at the 104th session of the International Labour Conference in Geneva. 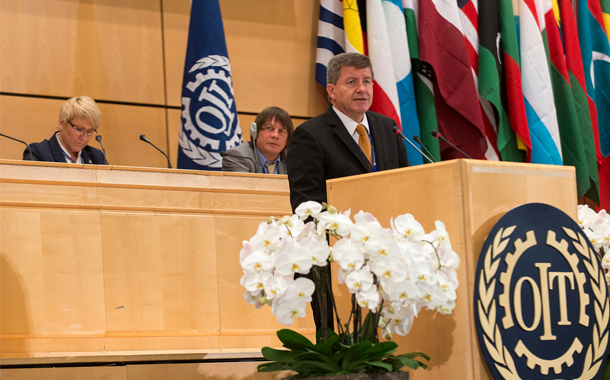 QC delegation included Nasser Ahmed al-Meer, QC board member and other senior QC staff. The delegation held a number of introductory forums on the sidelines of conference to maintain more co-ordination with various world chambers of commerce and QC. Besides, Al-Meer met the Minister of Labour and Social Affairs in Kosovo Arban Abrashi, where they discussed the possibility of recruiting workers from Kosovo to Qatar. Al-Meer also met Mr Jørgen Rønnest, Vice-President of International Organisation of Employers (IOE), and other senior IOE officials, where they discussed ways of co-operation between IOE and QC in boosting the private sector in Qatar. In the meantime, Al-Meer invited employers and investors from around the world to visit Qatar and explore its booming business atmosphere.